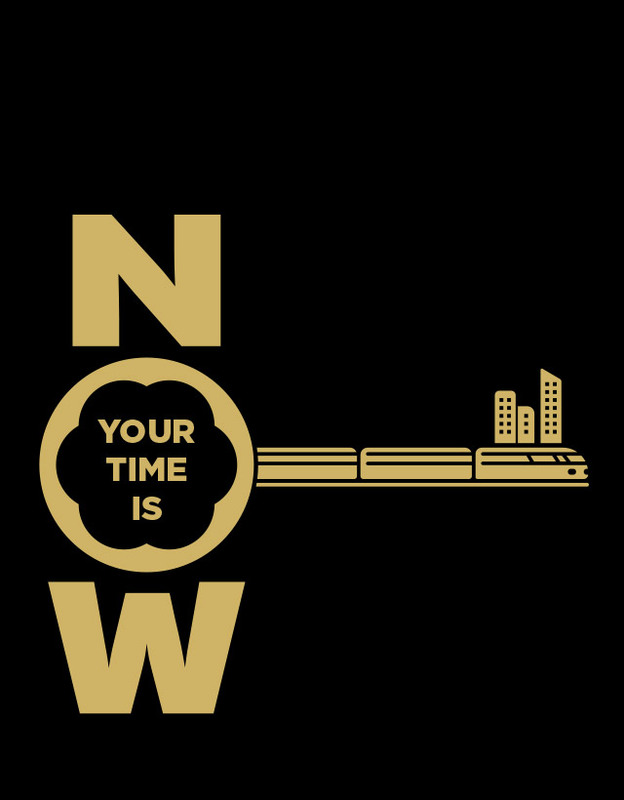 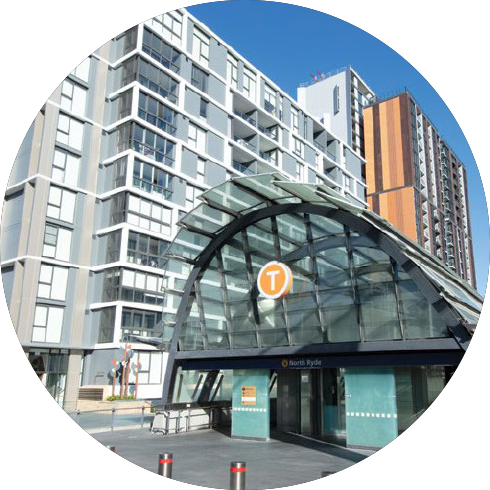 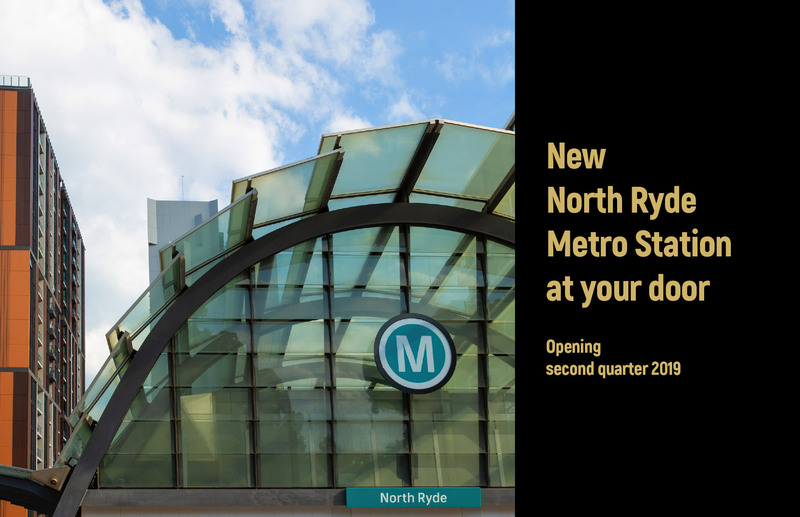 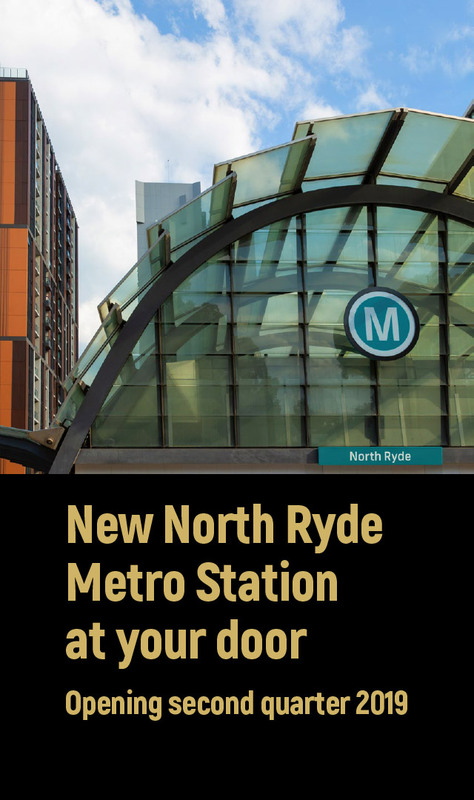 The highly anticipated Northwest Metro and in particular, the New North Ryde Station, will mean you simply walk out your front door into the adjacent station and jump on a train – as they run every 4 mins at peak hour. 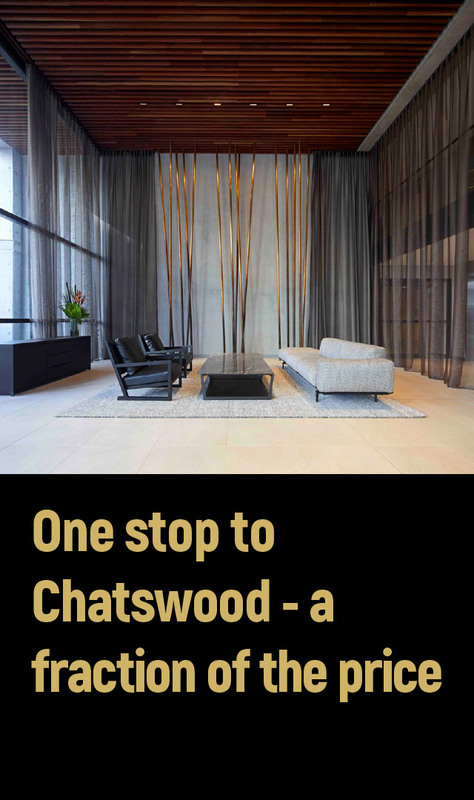 With this new service you are only one quick stop to Chatswood or Macquarie Park, opening a whole new world at your doorstep. 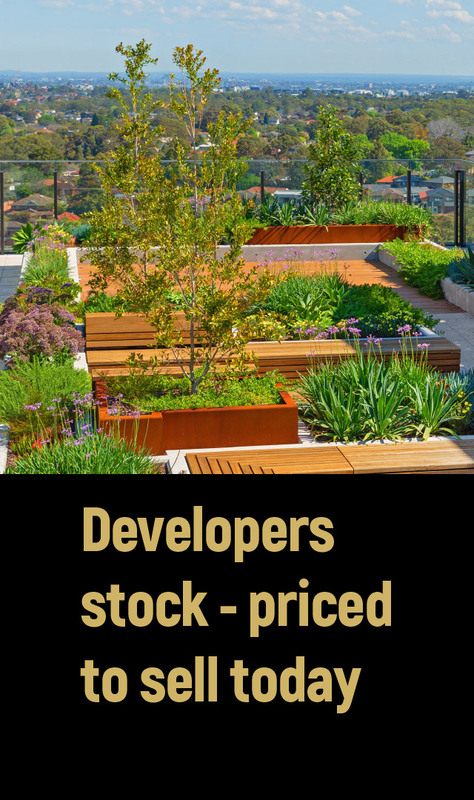 Clearly – there has never been (or will there be) a better time to buy at Ryde Garden than right now. 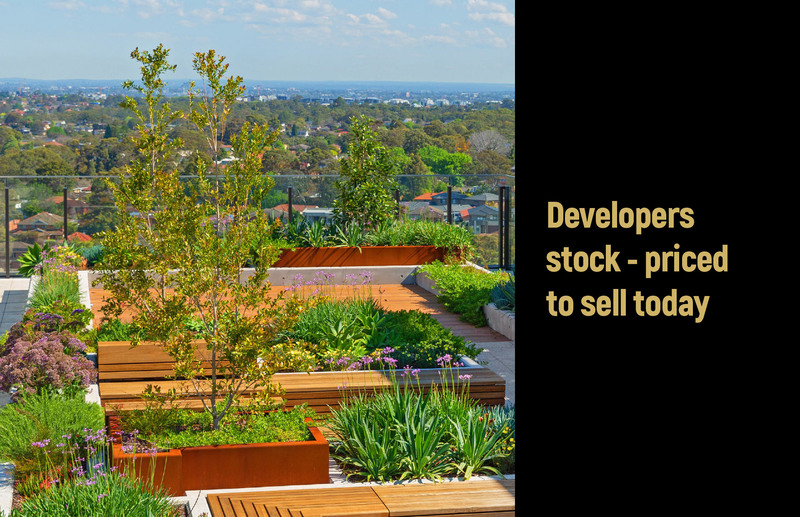 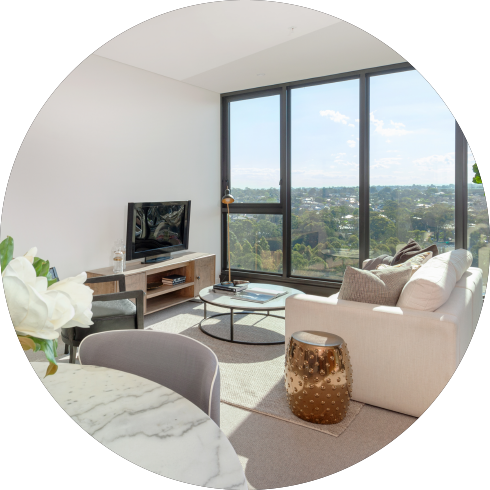 With record low interest rates, fewer buyers and developer incentives – you can secure the deal of a life-time. 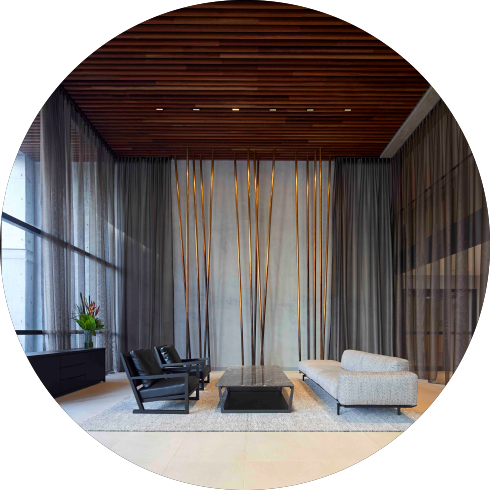 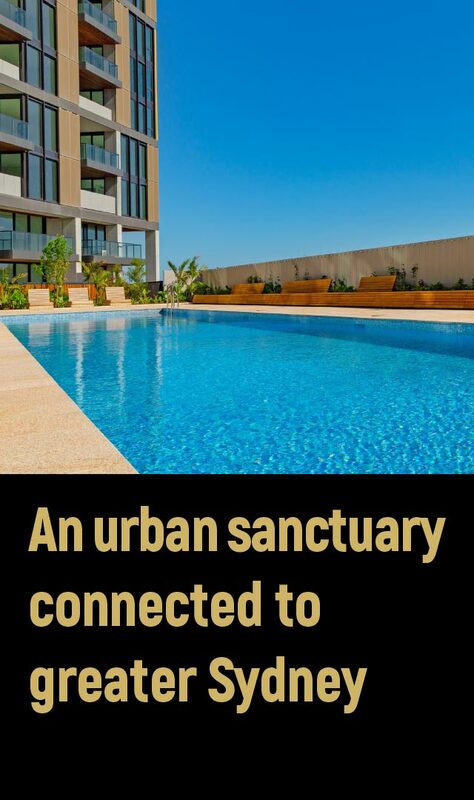 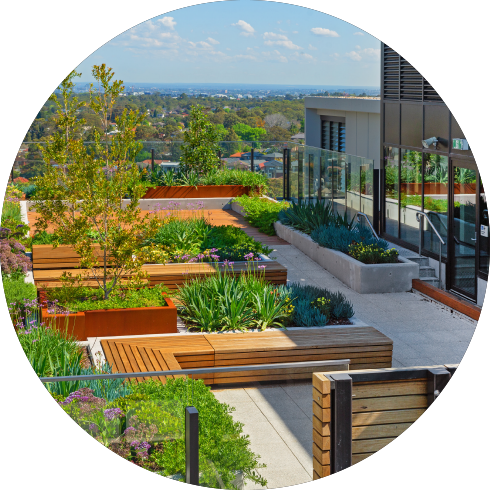 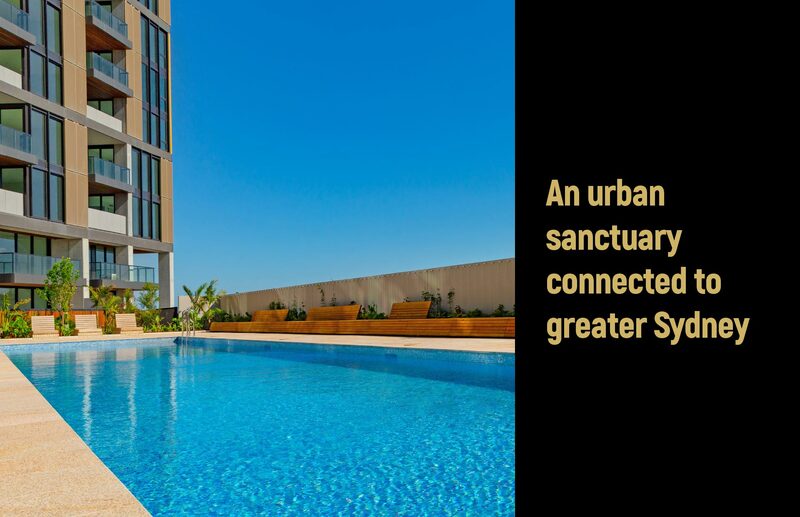 Within the sanctuary of your home you can escape to lush landscaped gardens, work out in a state of the art gymnasium, entertain friends on the rooftop garden – with spectacular city views, or just chill out in your brand new, sparkling swimming pool. 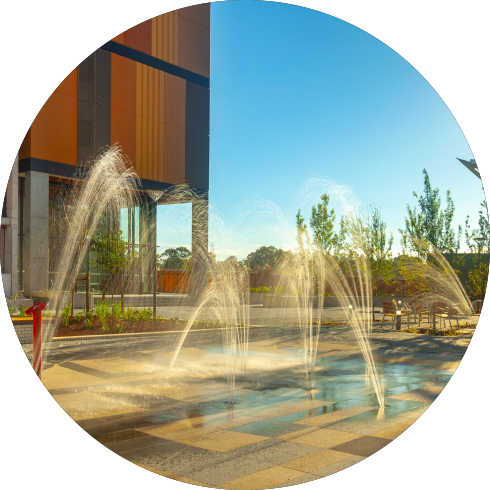 If you don’t feel like cooking, stroll over to the new on-site cafe / restaurant for a culinary delight or three. 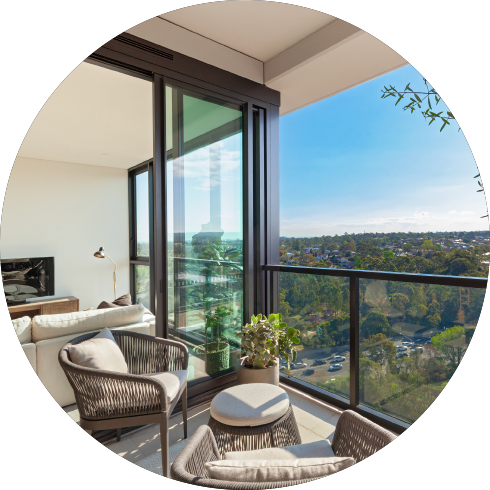 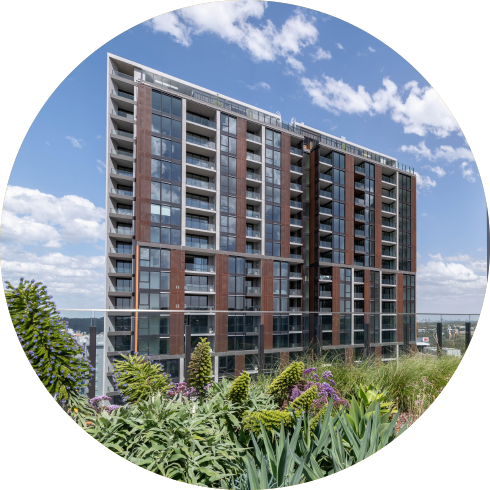 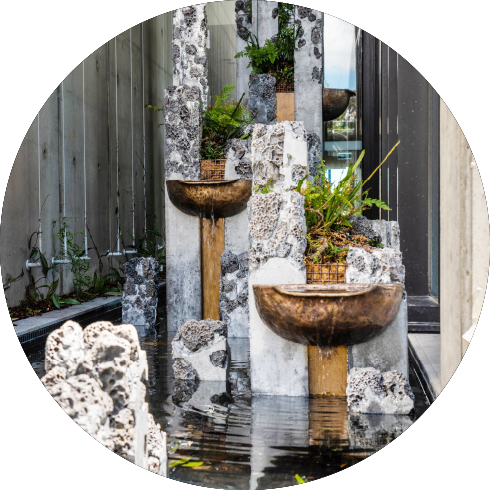 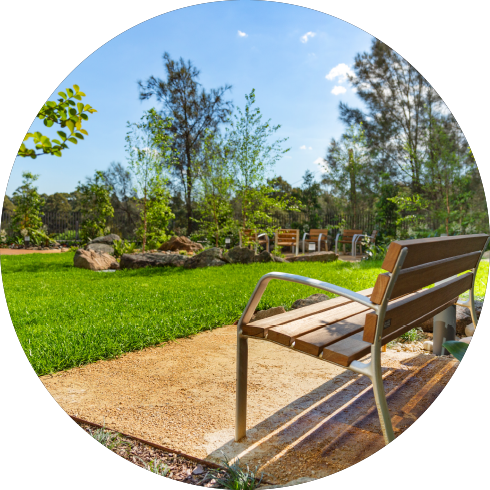 Built and delivered by one of the world’s most respected builders & developers, Watpac & Country Garden, you can now not only touch, feel and see the quality, but rest assured knowing it will stay there for generations to come. 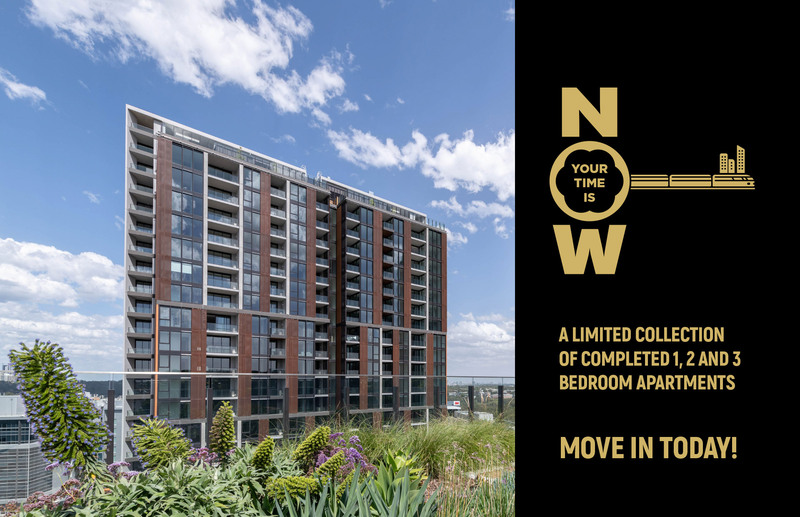 Now completed, open for inspection. 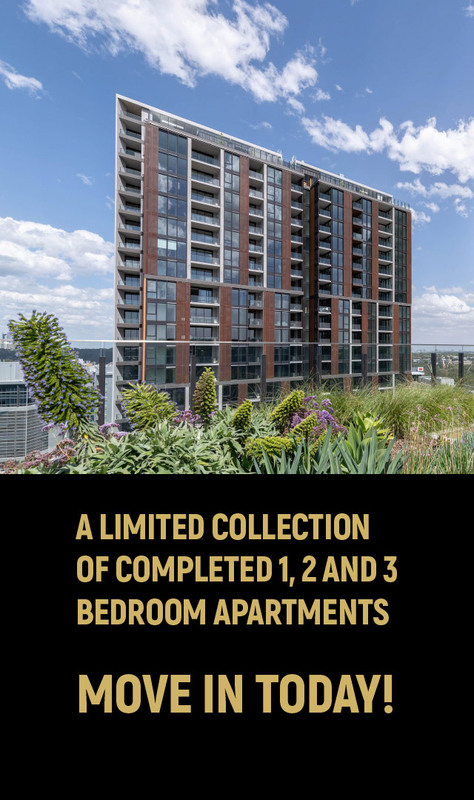 Disclaimer: Colliers International does not guarantee, warrant or represent that the information contained in this advertising and marketing document is correct. 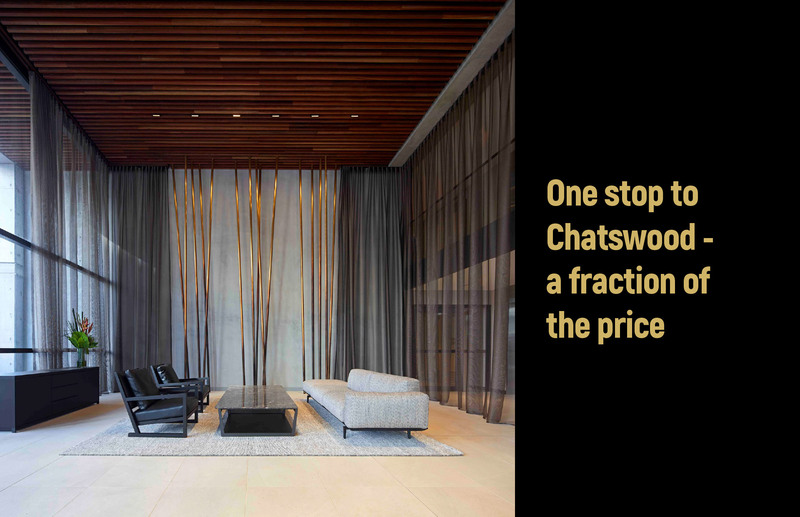 Any interested parties should make their own enquiries as to the accuracy of the information. 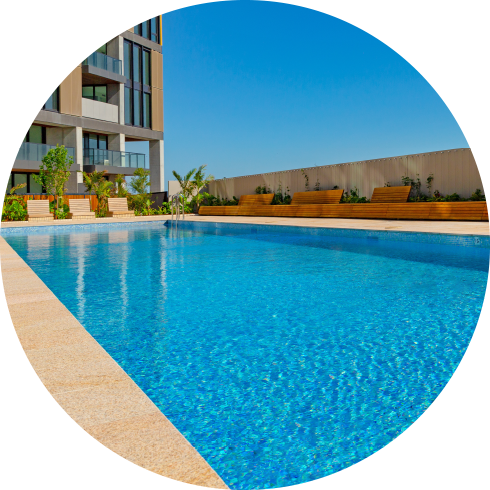 We exclude all inferred or implied terms, conditions and warranties arising out of this document and any liability for loss or damage arising there from.